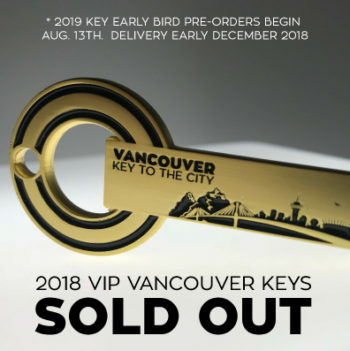 SUPER LIMITED-NUMBERED KEYS: DELIVERING NOW! 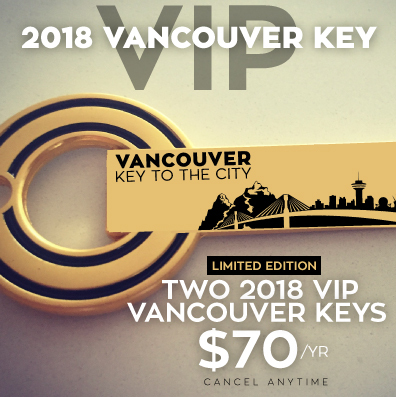 Two (2) Limited Edition, inaugural 2018 Vancouver Keys with VIP privilege at all curated business partners ’til Jan. 1, 2019! 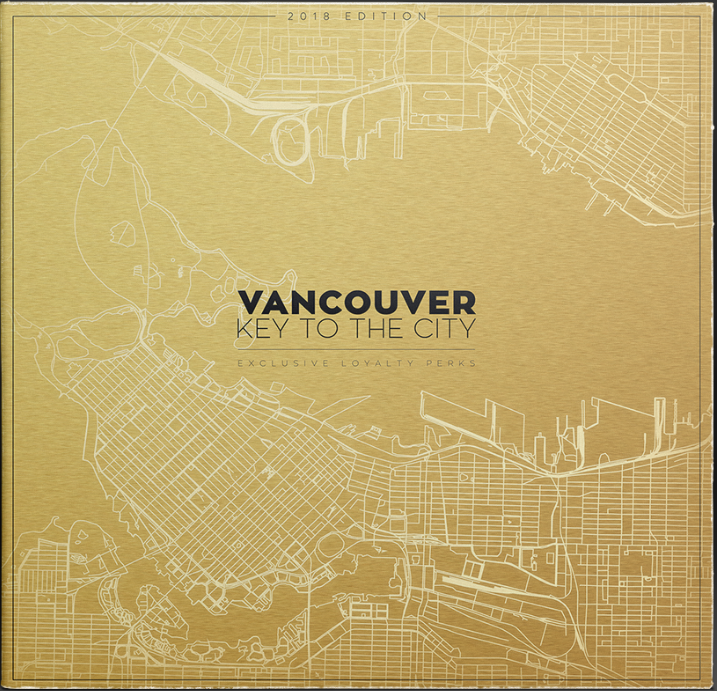 Featured perks print guide shipped with your Key! Exclusive advance ticket discounts for Cirque Du Soleil, Yuk Yuk’s &more events/shows coming all year! Grand-fathered rate for your new Keys each year! Rate never increases. Cancel anytime! New VIP perk partners added monthly + Keyholder-exclusive events for 2018! Saves $10 off 2 individual Keys. As a VIP Member Keyholder, you also keep your annual rate grandfathered for life. Cancel anytime. 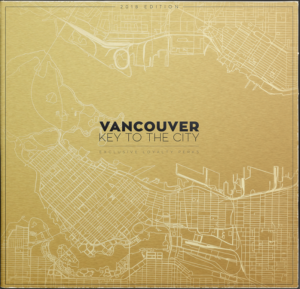 The Best Thing to have key to the city !